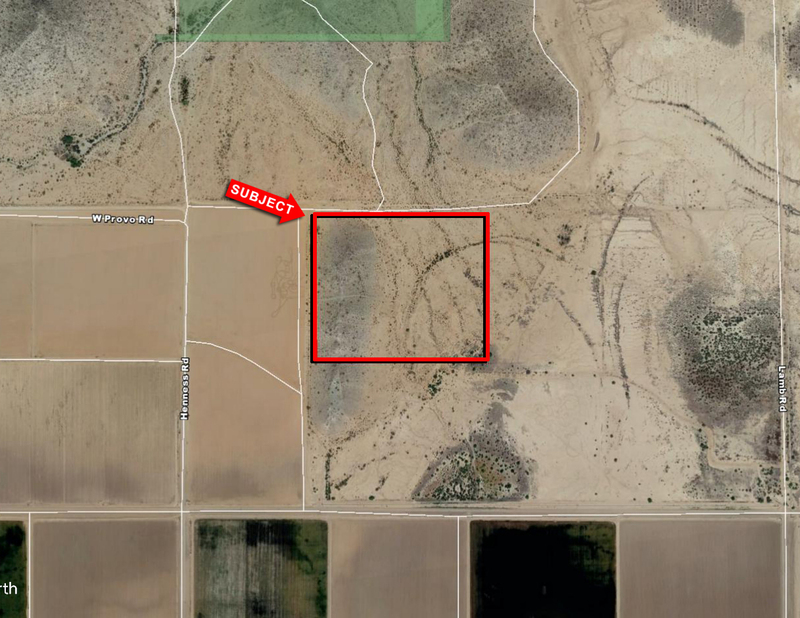 Subject property is located South of the Casa Grande Mountain Park, and has beautiful mountain views. Subject property is located less than 3 miles South if I-10. Excellent investment or 1031 Exchange.